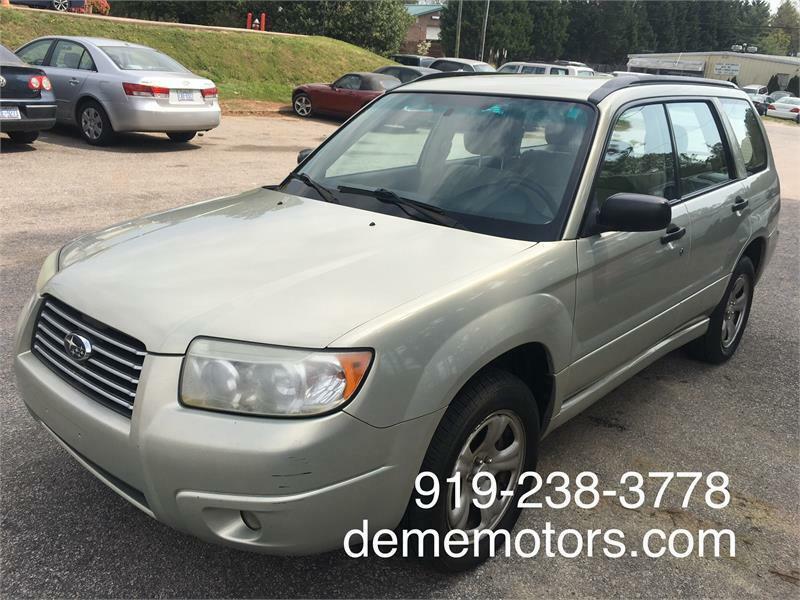 Used 2007 Subaru Forester 2.5X for Sale in Raleigh NC 27607 Classic Performance Auto Inc. Very Nice Forester, Runs & Drives Excellent,New Timing Belt ,New Head Gasket , Clean Auto Check History, 3 Owners No Accident, For Qustions Call 919-238-3778. Visit Our Website At www.dememotors.com.